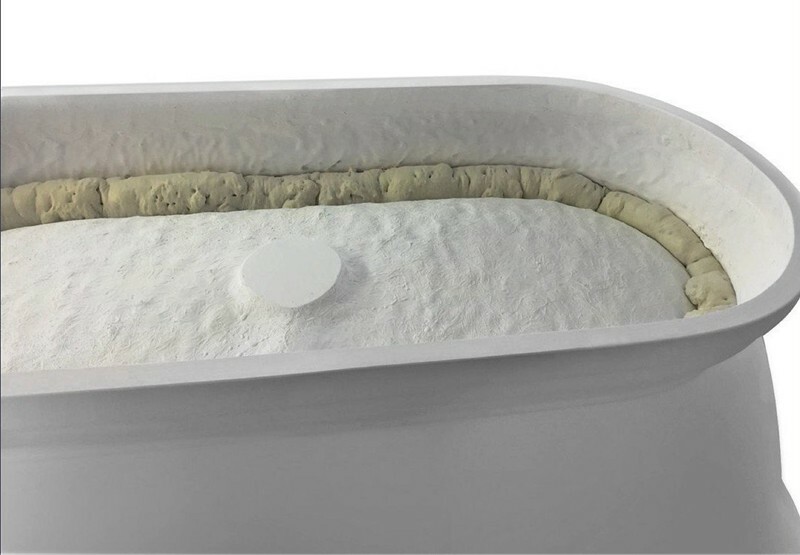 The smallest of the PureScape 026 series, this tub boasts a more space-conscious footprint with all of the benefits of the its bigger counterparts. 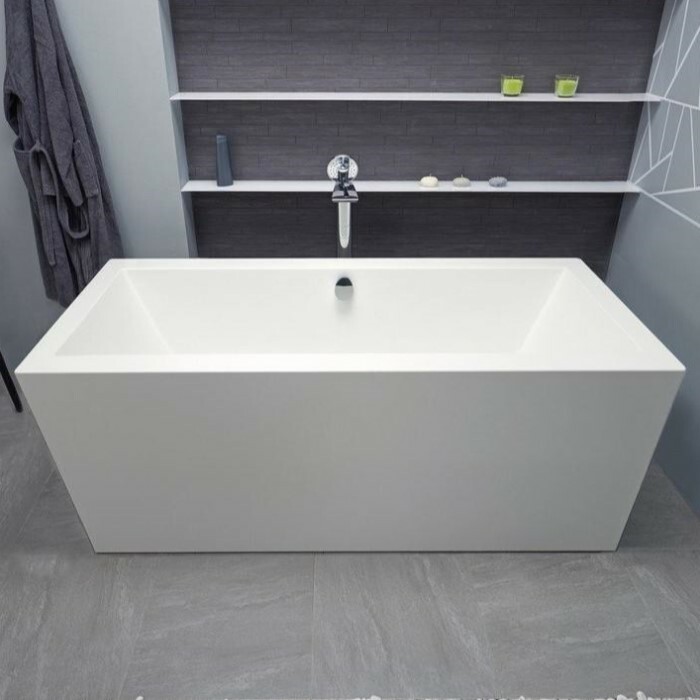 Its modern, rectangular shape and slanted sides not only catch the eye, but are ergonomically designed, and thus support the bather's form for ultimate comfort. 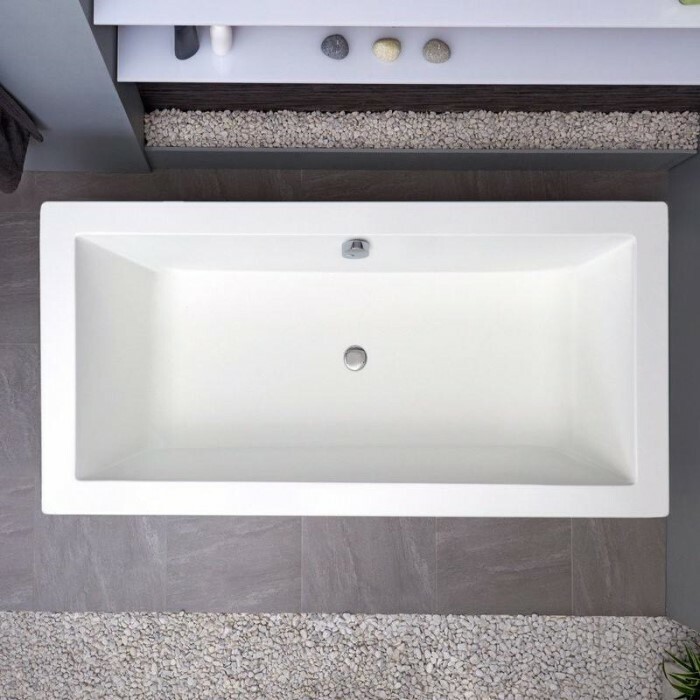 The PureScape 026 series are manufactured from the highest quality, sanitary-grade precision acrylic sheets from Lucite International. 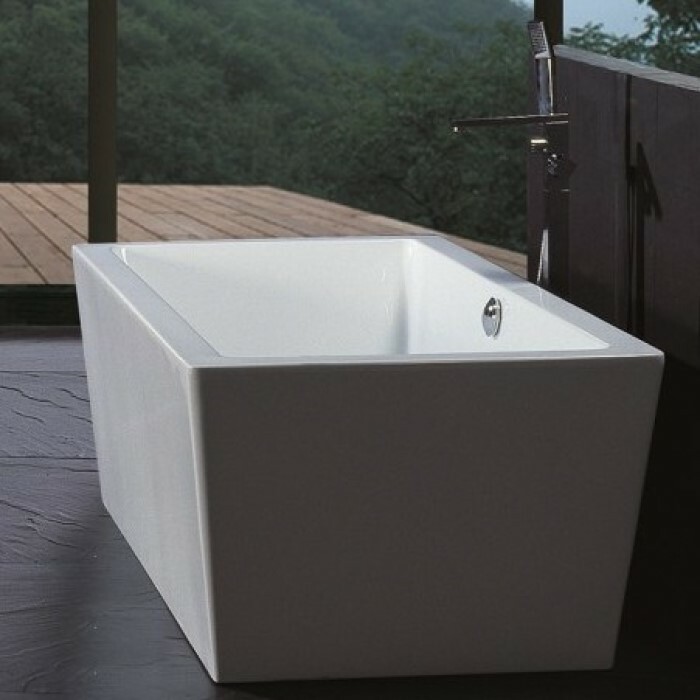 Bathtub Size: 63" x 31.5" x 23.5"
Bathing well: 40.25" x 17.75"
026B | 67" x 32"
026C | 71" x 34"